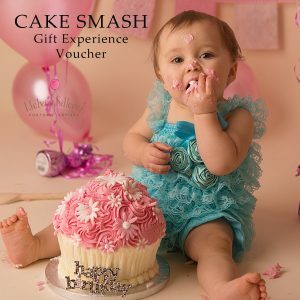 Celebrate your baby’s first birthday with one of our fabulous “messy” cake smashes. Includes giant personalised cup cake. To purchase a voucher just hit the “Buy Now” button.